Jet Evo II motorcycle gloves: Being Furygan's basic summer glove, don’t expect track performance. However you can expect Furygan's top quality comfort and design. Made with a mixture of synthetic fibres, these gloves are super soft, breathable and extremely lightweight. Between each finger, a specific textile insert has been added to reach a superior stage of comfort. Make use of the adjusters on the wrists for the perfect fit. 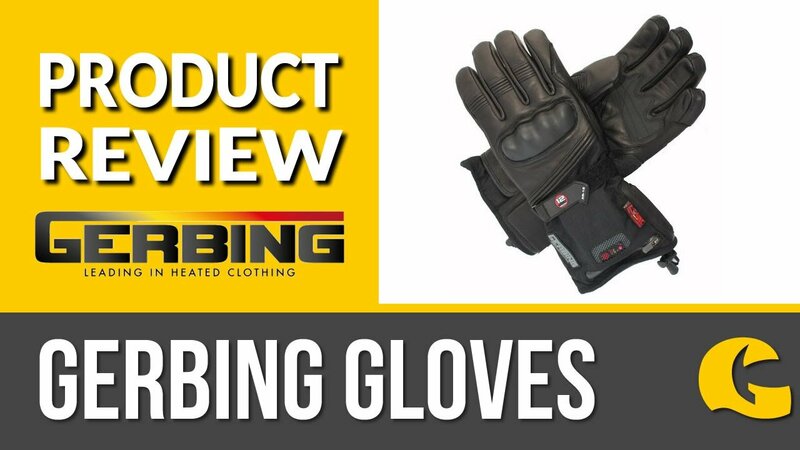 Protective features: These gloves have been CE Homologated so you know that have standard protection you need for riding. External protection shells have been added at the metacarpals (knuckles) and the palm has been reinforced. Check out Furygan's 2015 Overview: See what Furygan were up to in 2015, just click the 'info sheet' above to access their 2015 Overview!